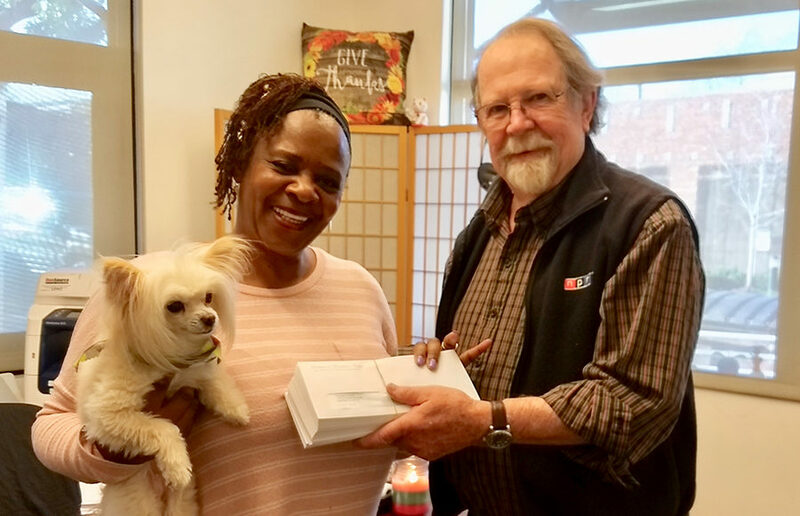 The Berkeley Holiday Fund mailed checks to over 1,000 individuals and families in need last week as part of its annual holiday donation drive. This year, it raised just north of $75,000 dollars, according to Andrew Williams, co-chair of Berkeley Holiday Fund. Researchers at the Lawrence Berkeley National Laboratory have designed robots to pinpoint galaxies billions of light-years away, getting a step closer to understanding the expansion of the universe.